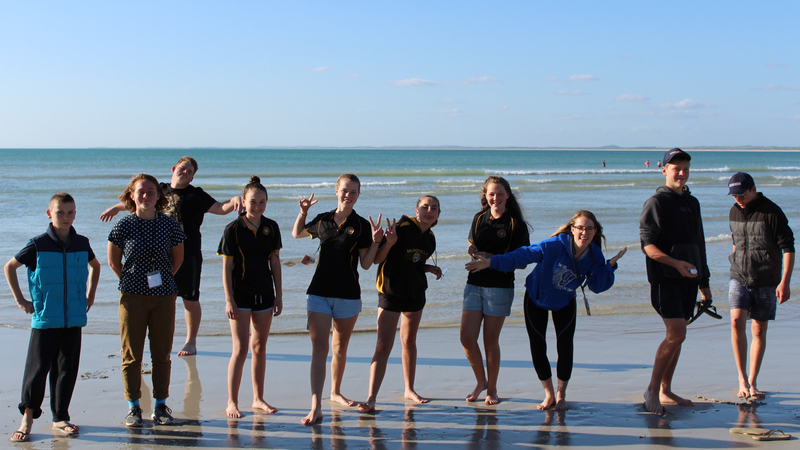 Dozens of young people gathered at Robe for Lower Murray South East Christian Life Week camp in October and learnt about the character and nature of God. 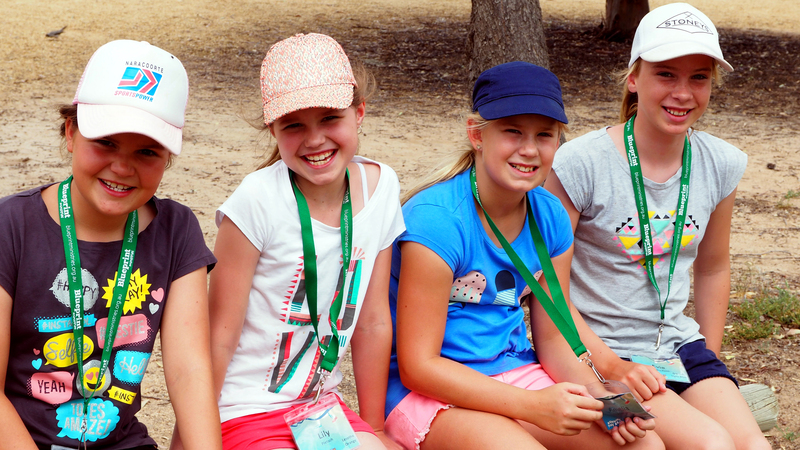 Christian Life Week camps were held across the state in July. 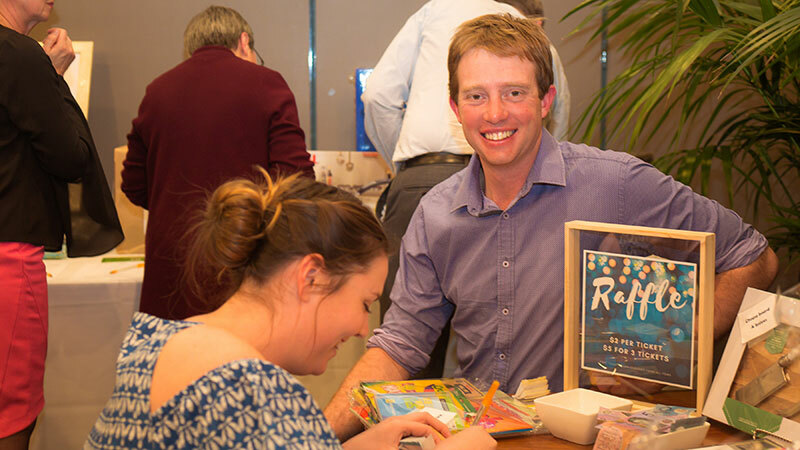 Read the summaries of the Barossa, Hills, Metro and Riverland events. 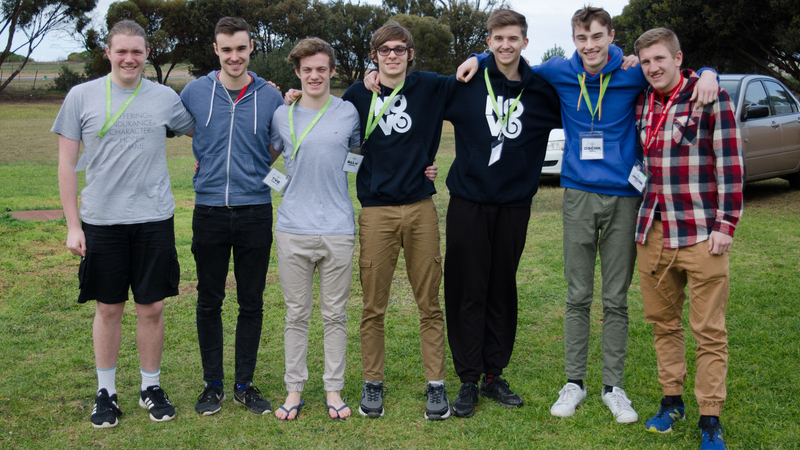 The annual state-wide Novo Camp for high school students was again held at Cornerstone College, Mount Barker, in April, with the theme of ‘Stand’. Rocking the church was the message Pastor Reid Matthias sent home with all the young people who attended Spin Camp in January. 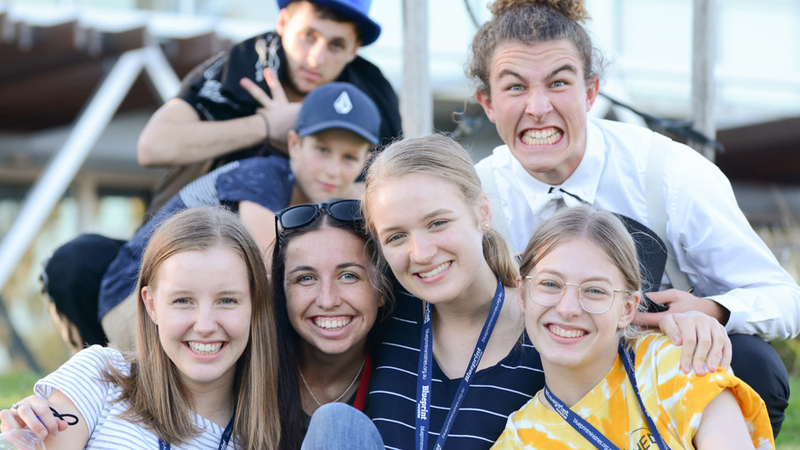 More than $7000 was raised at Blueprint Ministries’ Appeal Dinner in July, as 130 people gathered to enjoy a night of fellowship and entertainment.